I do a limited number of weddings a year. Why? I’m not into shooting 40+ weddings a year, in fact, I won’t shoot two weddings on a given weekend. I like to be fresh, and the last thing I want to do is show up to a wedding jaded or burnt out from the day before. Quality and meaning, not quantity. 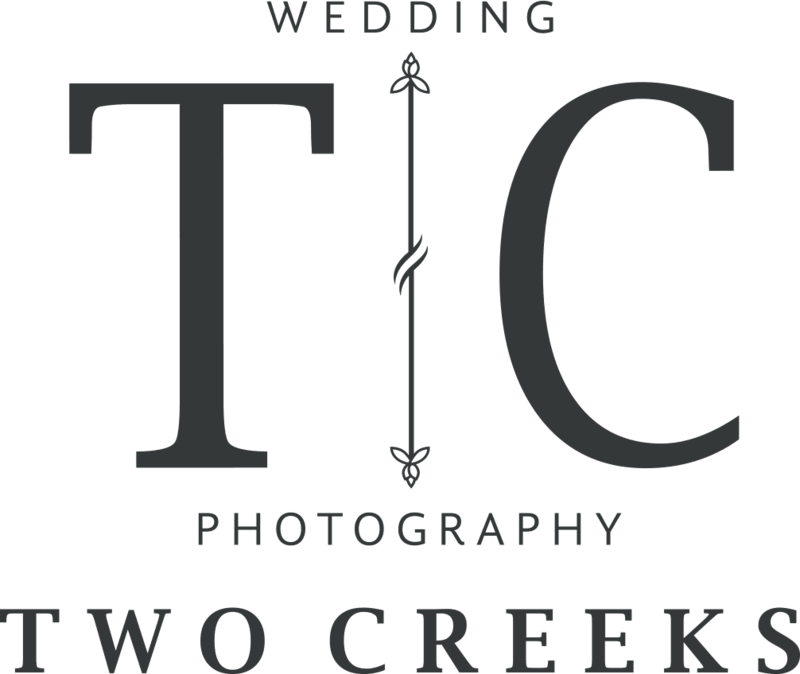 For the moment, let’s just skip the fluff about investments and collections – I offer wedding coverage starting from $2700, and I try to keep it simple, so you don’t need a PhD in mathematics to piece together what you need. If you would like to know more please get in touch. I’d love to. We can grab a cuppa (in my case a milkshake), get all techy on Skype or just pick up a phone. Whatever works for you, but yes I do value getting to know couples and building an authentic connection before the day. And no doubt you will have questions to ask me as well. • Can you hold my date for me? I can and absolutely do, but only once a retainer deposit is received along with a signed contract – I know, I’m not a big fan of the whole legal bit either, but its comforting for everyone involved. Unfortunately, I cannot guarantee that your date will remain available for any period of time without a deposit. If you need to change your date after paying the deposit, this can be done depending on the availability of the new date. • Will you travel for our wedding? Most definitely. I'm based on the South Coast of NSW, but I am a bit nomadic when it comes to where I shoot. Get in touch and tell me where the fun’s happening and we’ll figure it out together. For destination weddings, I try to keep costs to a minimum, and I don’t even mind a tent here and there. • What about the weather? If Huey decides he’s not going to co-operate on your day, then we are left with two options – We can PhD we can find an alternative indoors, and if needed, I am very experienced with studio lighting, and we can go with that. Yes, we have them and darn good ones too. The digital age has given couples the ability to share their story with loved ones across the world within minutes, and it’s great… You need those digitals files, and I want you to have them. But then there are the moments of happiness, of tears and memories. To reflect on those moments, you need something in your hand. Something tangible to cherish in person with those you love. Digitals for now, tangible forever. Life gets in the way of our best intentions to print our images, so for those wishing to use their images other than to secret them away on hard drives, we supply 12×12, 10×10 or 8×8 inch lay flat fine art albums with linen or leather covers. Find out more on our Wedding Albums page. Shooting weddings for me has become a huge creative outlet, and while there are buzzwords within the wedding industry to describe styles like – ‘documentary approach’, wedding photojournalism, editorial, modern, ‘landscape style’, traditional, and so on – the best way I can describe my wedding photography style is visually, that is, what you see right here in my portfolio. Its authentic storytelling and it takes time – that’s why I prefer to shoot all day weddings. A lot of this style depends on the couples I shoot. No two people are alike and no two weddings are alike either. The couples I shoot are from diverse backgrounds, are a little less traditional and share a love for imagery. While I believe that poses and standard-issue group photos have their place, (nana adores these shots), I see weddings as human events where moments happen; they aren’t contrived. Sure, I’m up for taking intimate images of couples in gorgeous locations, but I prefer that they interact with each other rather than myself. I’m more than happy to take the lead from enthusiastic couples who incorporate their personalities into their weddings and aren’t afraid to be themselves. Sure is! For me, photography isn’t a career choice, it’s a lifestyle choice. I’m sure there’s a lot more you need to know, so you can pop over to our contact page and tell us about your plans and ask us anything.